- See the bright, clear difference. See precise lines with sharp, fine detail. See high-impact graphics with an extended range of colors. 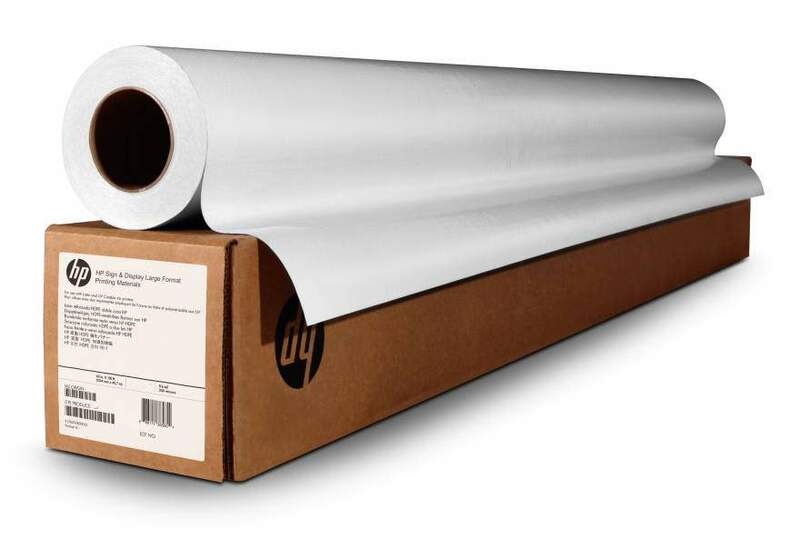 HP Bright White Inkjet Paper with ColorPRO Technology delivers professional quality, striking results.